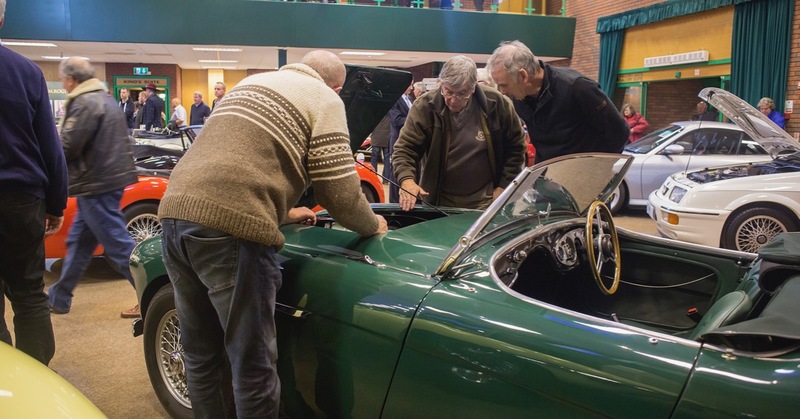 Admitting that the docket offered something of a “pre-Christmas garage sale,” H&H Classics wrapped up its 2016 auction calendar this week, selling some 90 collector cars and more than 300 items of automobilia for £2,000,000, slightly more than $2.5 million at the current exchange rate. “The sale today provided a chance to acquire some stunning cars with incredibly low odometer readings which have been kept garaged in some of London’s best postcodes,” Damian Jones, head of sales at H&H Classics, was quoted in a news release. Pre-sale publicity focused on vehicles such as the 1952 Bentley R-Type Straight 8 Special, a car inspired by the famed Bentley “Scalded Cats,” a car loaned to Prince Phillip several decades ago which Bentley had a hard time getting returned because he liked it so much. That car sold at Chateau Impney for £64,410 ($81,150). “But it was the opportunity to acquire one or more of the personal private collection of the Middle Eastern sheik’s classic modern classic car collection, stunning high-end examples of marque leaders in eye-catching livery, that really set the room alight,” H&H reported. The total hammer price (before buyer’s premiums were added) for the seized cars was £782,000 (more than $985,000). 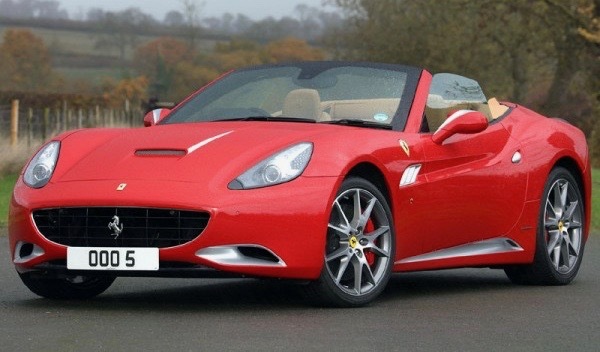 Among those cars, a 2012 Ferrari California with only 500 miles on its odometer sold for £113,000 ($142,370) and a 2012 Bentley Continental GTC with only 500 miles from new went for £95,760 ($120,000). H&H Classics opens its 2017 auction schedule in February at Donington Park.